Anti-Corbynites are BELITTLING the Holocaust. This has to stop. NOW. 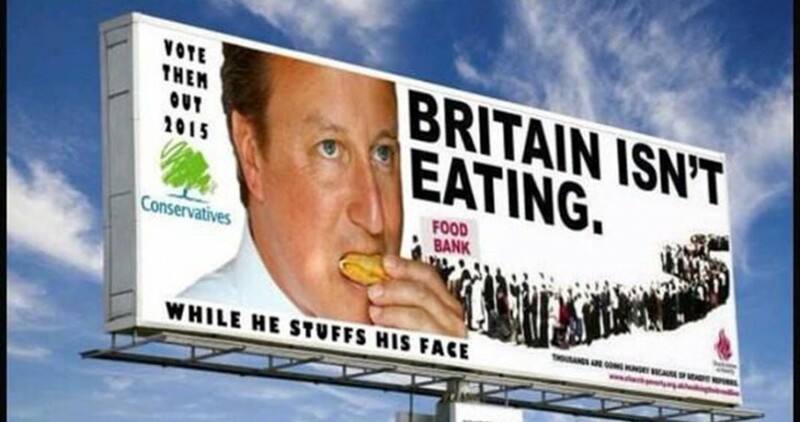 | Britain Isn't Eating! Ignorance is high on the mythological gas chambers EVER being used in WW2…. (4) Hoaxer claims about improving cremator performance by stuffing multiple bodies into each muffle are refuted by the performance of modern animal cremators and incinerators. (5) Auschwitz death books record only 68,864 dead, of whom 29,125 were Jews and 31,814 were Roman Catholics.